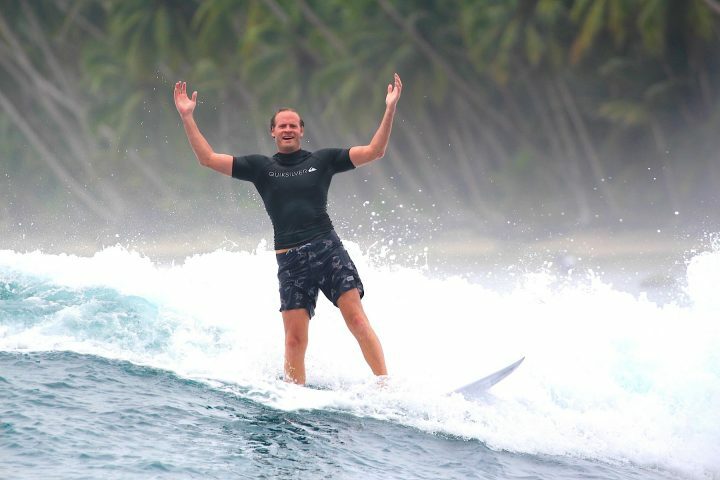 Like to surf different waves? 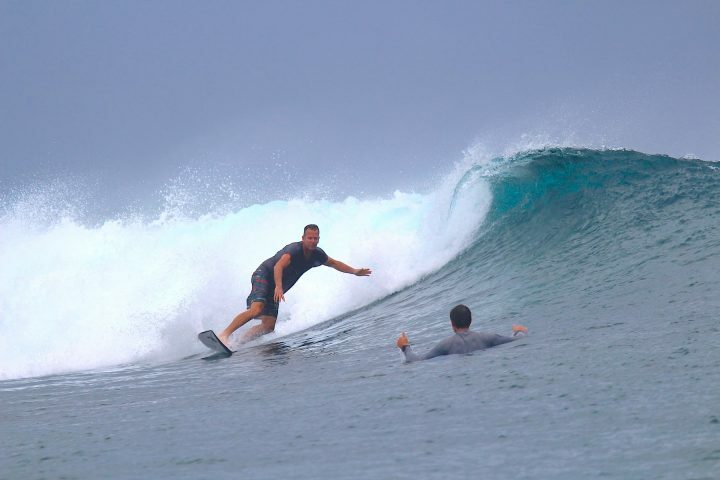 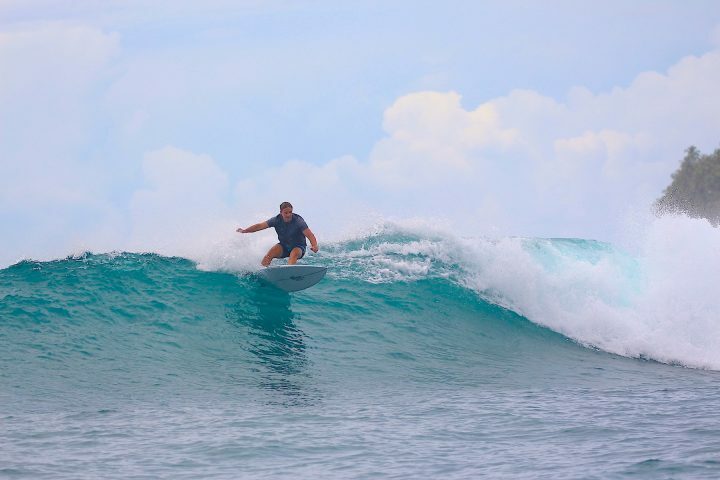 The last few days has seen fun waist to head surf across the entire Telo Islands chain. 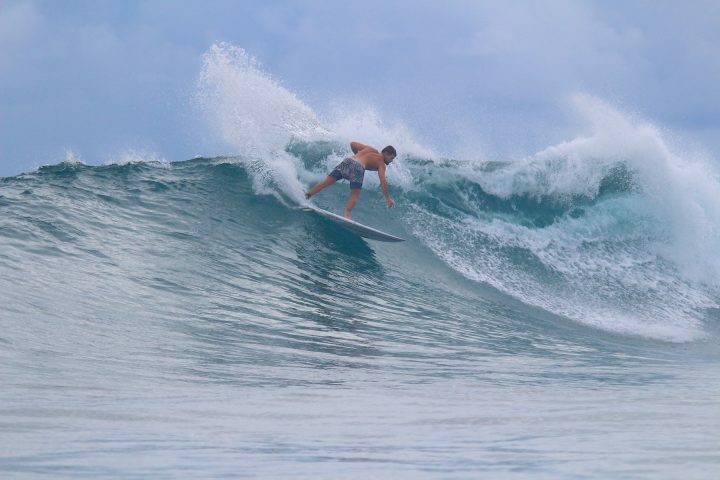 Platform, Leba, Bojo, Pinnacle’s and Monkey’s have been the go to waves and as always everyone is stoked. 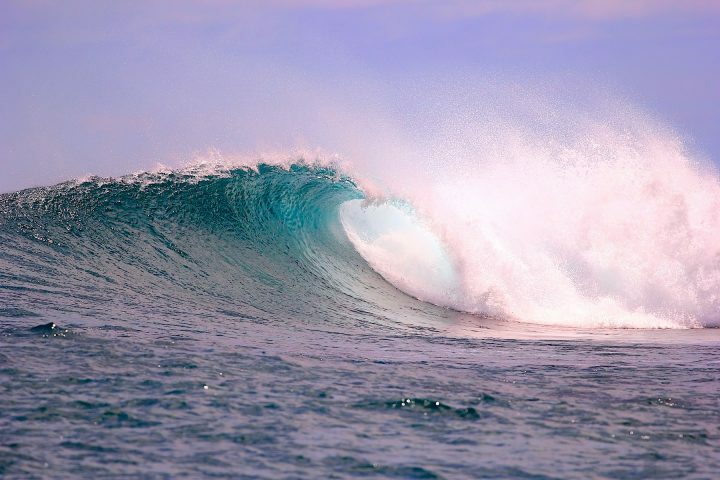 Little rise in the swell is expected later in the week so stay tuned to the next few reports for all the action.